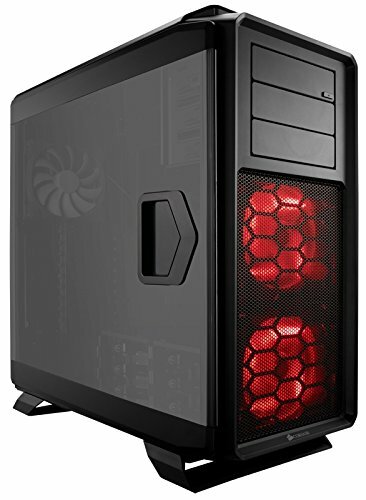 First PC building by myself! Finally built my first pc! all my past pcs are either laptops or built by someone else, and this is my first time to do it myself. I was really excited when the parts slowly coming to me. But it was a bit of nervous when things actually started, it took a whole day to finish all the processes and I was too nervous to used the AMD screws instead of intels ones when installing the cpu cooler. but it all went out, and I felt really happy about my new pc. Haven't OCed it but it works really well. 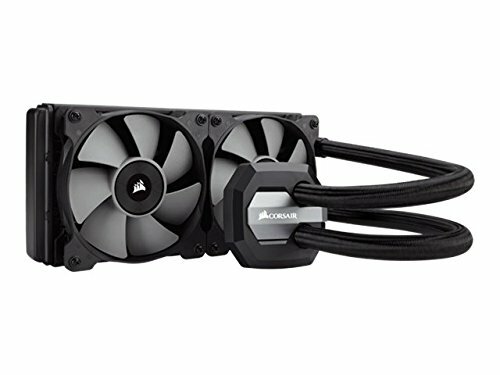 Could bought a H115i if I decided it again but it's a great cooler, looks fine and works really well. 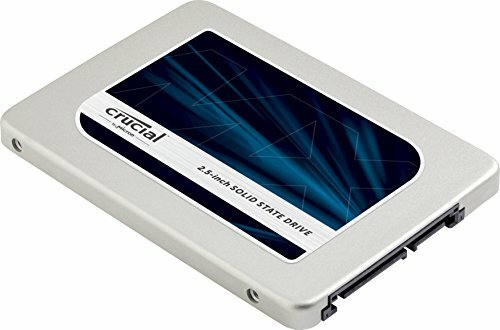 Well you do not actually need this fast of RAM but it fits good with my mobo so i really like it. 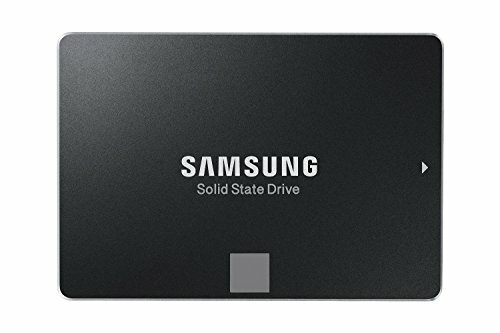 Nice SSD and the samsung magician software is really good, it tells you how much data you writed on the drive, which would give you the idea of how long could it lasts. Great GPU, really killing the games! Great case, it's so big which you do not need to worry about cable management. and it came with the fan controller, and so much space in it, just an awesome case. Why isn't you name Walltriber? Why, cause it's a cringy looking webpage? EDIT: Or is it cause it's a challenge of sorts? its a kayak race down the coast of florida. You did a great job. Pat yourself on your back! You have a touch of red inside the case that is pleasant.